Last month, I decided to put a halt on some of my businesses for a month or two. I wanted to take a step back, and see if there’s something I may need to change. I’ve been running the same programs, and making little changes based on what I wanted or was advised to, as opposed to also taking into consideration the suggestions of the customers. I decided to have a rethink of everything – customer service, products/services, websites and so on. 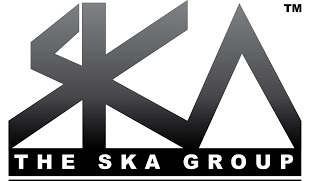 In the end, I made a couple changes to The SKA Group, Pearl Kreations, CollegeTix and Datlik. 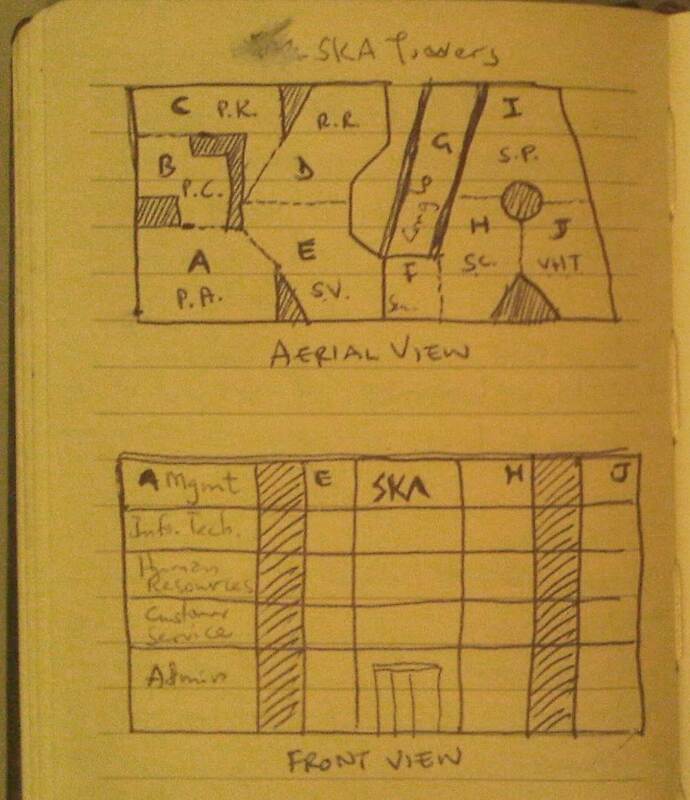 For The SKA Group, ever since I envisioned it, I’ve described as a mammoth. I realize now that my description have been grandiose. I’m leaning towards a more humble profile which will be revealed in September under ska redefined 2013. It’s profile also mentioned it is headquartered in Canada. I chose Canada because the vision was conceived here, and well, also because I live here. Recently, I’ve been considering Nigeria, Brazil, and even Togo as well, for sentimental reasons. 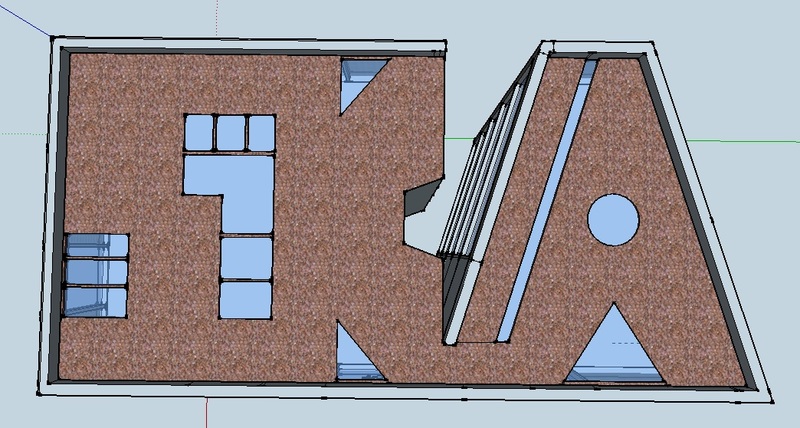 Either way, I’ll need to make a decision on the headquarter(s) soon. While I decide, I’ve closed down the website. It was nice to have it. I drew inspiration from it, got to picture everything as I would love it, and sort of gave life to something that has been in my head. It even inspired a few friends to dream big as well :). I can’t wait to have the revamped version back up soon. Pearl Kreations was my first baby, and now, it is this collectibles manufacturing company which deals in the production of button-badges and lapel pins for a variety of events and purposes. Everything is fine, except for the lapel pins part. We went to compete in that market to increase revenue, and we did, but I don’t like the product, at all. I love buttons. I love designing and I love making them. Once business resumes, we are scraping lapel pins and sticking to buttons, which is what we are famous for. The website was also closed down for an upgrade in order to streamline the business, and accommodate online shopping and payments. Sylver Productions is my version of a think tank. It is an innovative firm which provides unique products and services. We started with Citymail™, the in-city specialty courier service, and then developed CollegeTix™, the premier online event management platform exclusively designed for college and university events, Datlik™, the proofreading service for articles, essays, projects, webpages and more, and lastly, Wefyl™, the electronic document filing/management service. Business was good, but I didn’t like that the products weren’t getting the most recognition, the company was. I mean it’s cool the company was, but the services needed the most recognition. For example, with CollegeTix, I would hear people say things like,”I got my tickets from sylverpro.com” or “Can we use sylverpro.com for our ticket sales?” instead of CollegeTix. Datlik also had a brand recognition problem. The company is more popular than its services. I’ve been thinking, may be that issue arose from the fact that the services were sub-links; that is, collegetix.sylverpro.com and datlik.sylverpro.com. Another issue I’ve been having is I think their names aren’t catchy enough for the target demographic (college students). I’m playing around with a few “cool”, new names at the moment. There will be a new post when I’ve made a decision, or in case I need to take a survey. Needless to say, those sites are also down until further notice. I guessed some people may have wondered where PK, SP, and possibly SKA were, so I figured I’d tell; it’s the least I could do, while they’re being rebooted. They’ll be back on soon, so stay tuned! Ciao. 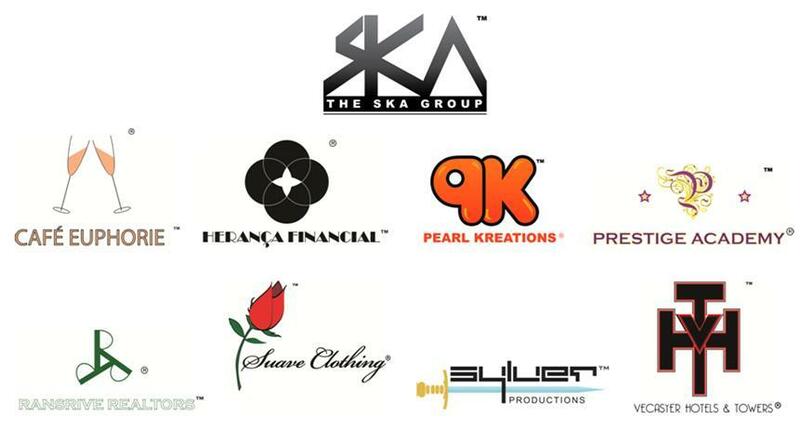 Categories: business, stories Tags: CollegeTix, Datlik, Pearl Kreations, Sylver Productions, The SKA Group Inc.